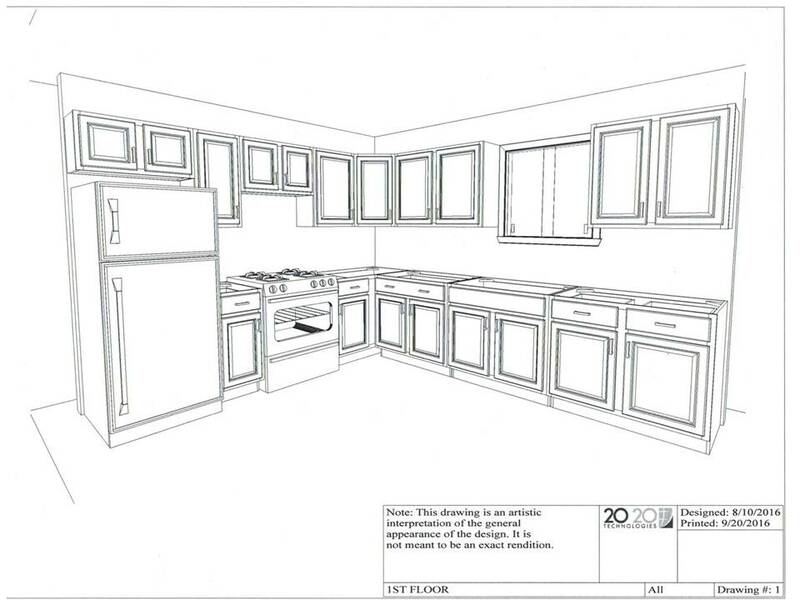 20/20 Design is the industry-leading, easy-to-use CAD (computer-aided design) software that lets you easily design, plan and visualize kitchens and baths using thousands of flexible products from manufacturer catalogs and stunning 3D renderings. This feature-rich design software brings realism, speed and accuracy to space-planning, allowing designers to retrieve data with one click. 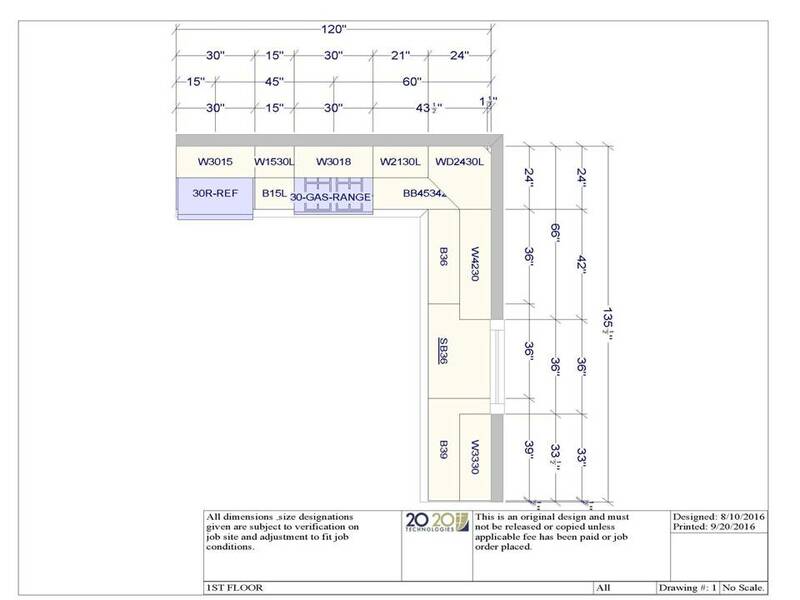 The dynamic functionality of 2020 Design helps guide you through the design process, clearly communicating design ideas in floor-plan or elevation views with 2D/3D shapes, and transforming wish-lists into reality. Please contact us for more information regarding our Majestic Groups 20/20 Design Service.